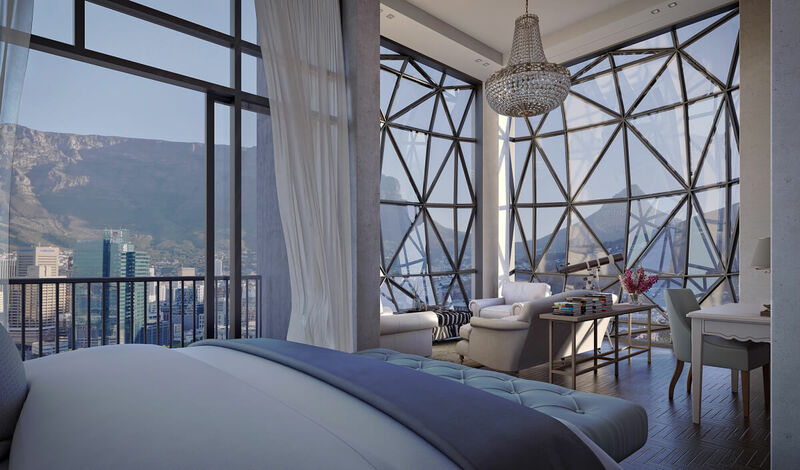 Cape Town welcomes The Royal Portfolio’s newest hotel – the Silo, to its ever-growing collection of luxury hotels. Cape Town has something which will appeal to you, no matter your holiday desires. Honeymooners and romantics will fall further in love with the idyllic views and white sanded beaches. Families can share a morning with curious penguins or throw in some laidback whale watching in Hermanus. For the more adventurous go cage diving with the Great White sharks off Gansbaai or even paraglide off the mountains surrounding Cape Town.Without question one of the world’s most spectacular cities, Cape Town sits on the southwestern edge of Africa and nestles beautifully between the two national heritage sites of the infamous Robben Island and the iconic “New 7 natural wonders of the world” member, Table Mountain. 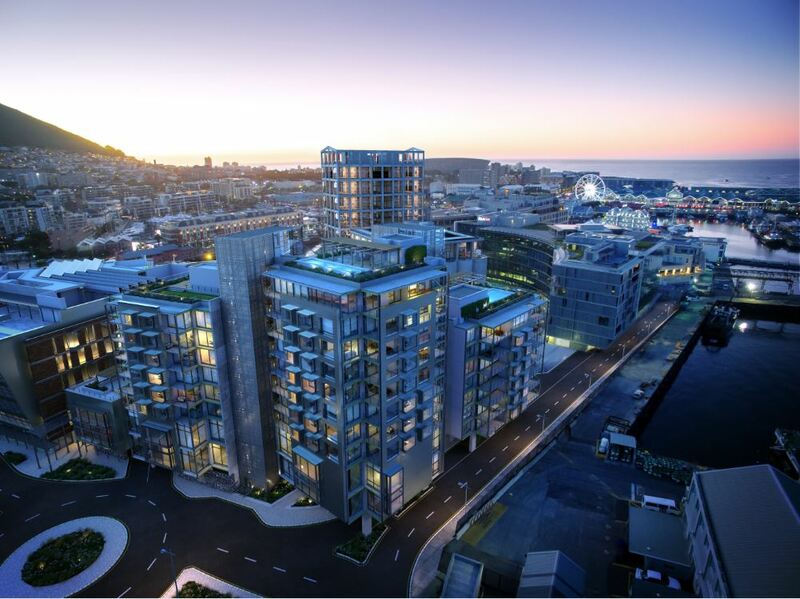 The Silo is located in the centre of the city, a stone’s throw from the V &A Waterfront. 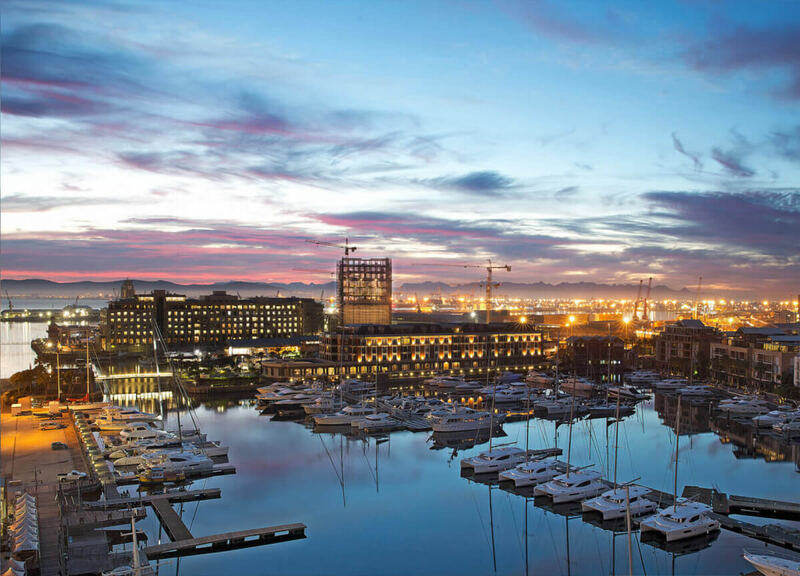 Guests can explore all that the Mother City has to offer or treat themselves to a wonderful time within the hotel walls. From a fully equipped spa, to glass pool, to gym, to an exquisite drinks terrace this sensational property has it all. This architectural masterpice was once the grain elevator portion of the grain silo complex and so is not only historical but also cultural tribute to Cape Town. The Silo stands tall and distinct on The Mother City’s horizon and is particularly spectacular at night. It has 28 rooms all impeccably decorated and designed by Liz Biden, a true hero in the South African hospitality industry. To Liz and her team, you have yet again exceeded all expectations and delivered another outstanding icon to South African hospitality – well done. For more information on this exciting destination please don’t hesitate to contact us.